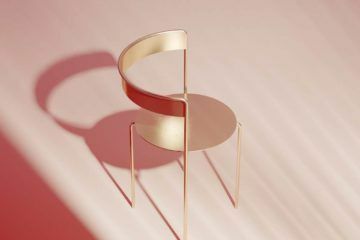 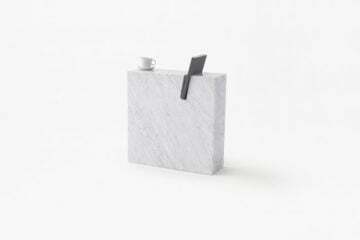 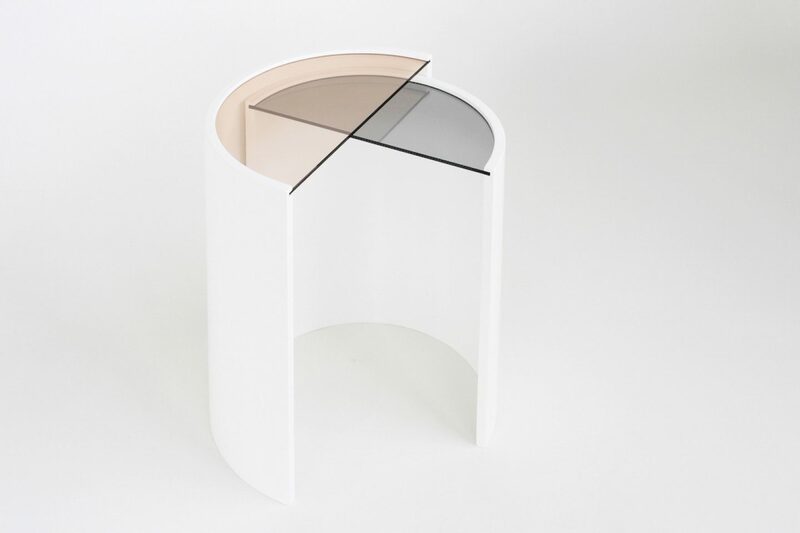 Brooklyn-based design studio Bower created a set of two minimal complimentary side tables that fit snugly into each other. 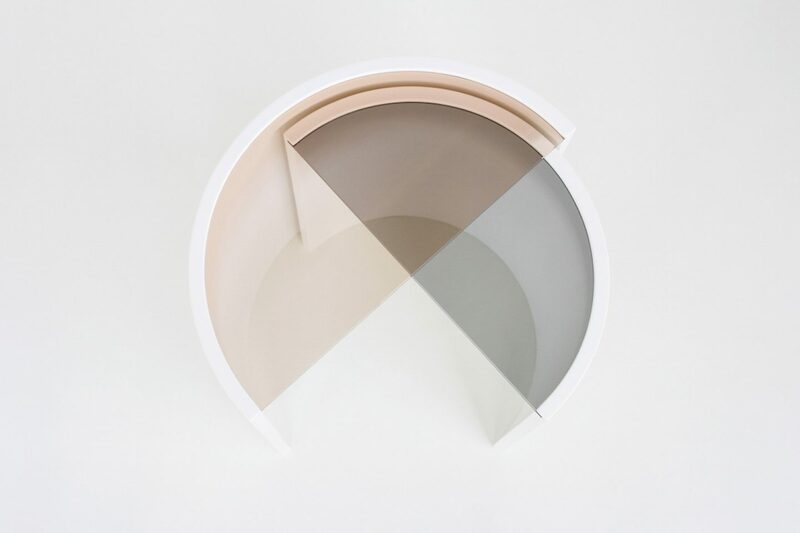 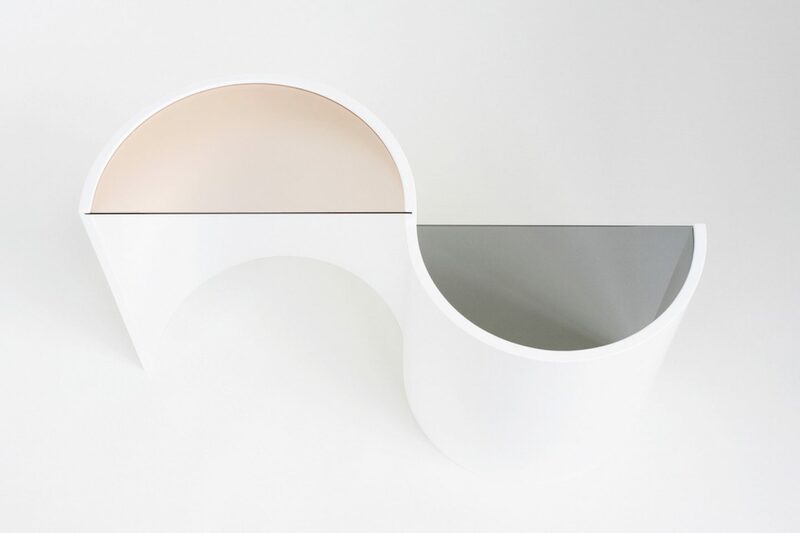 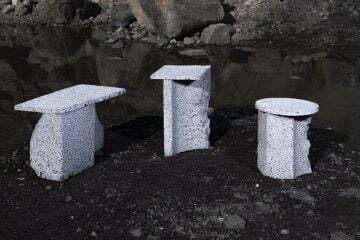 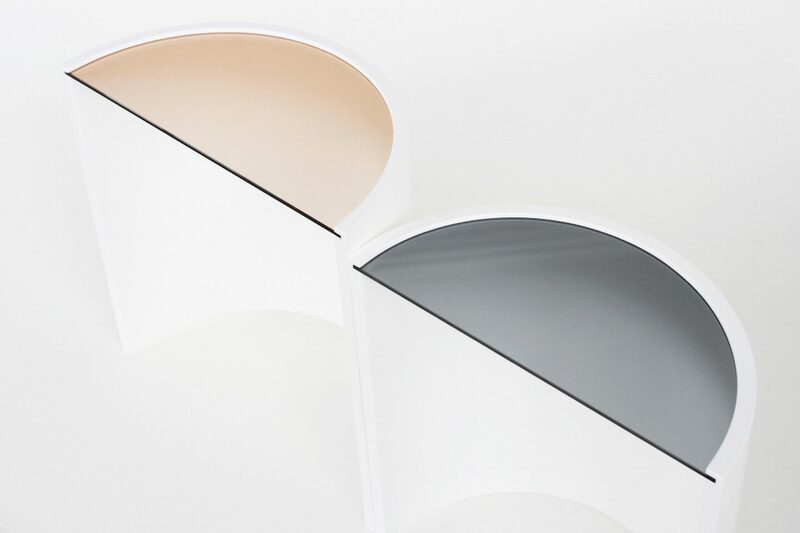 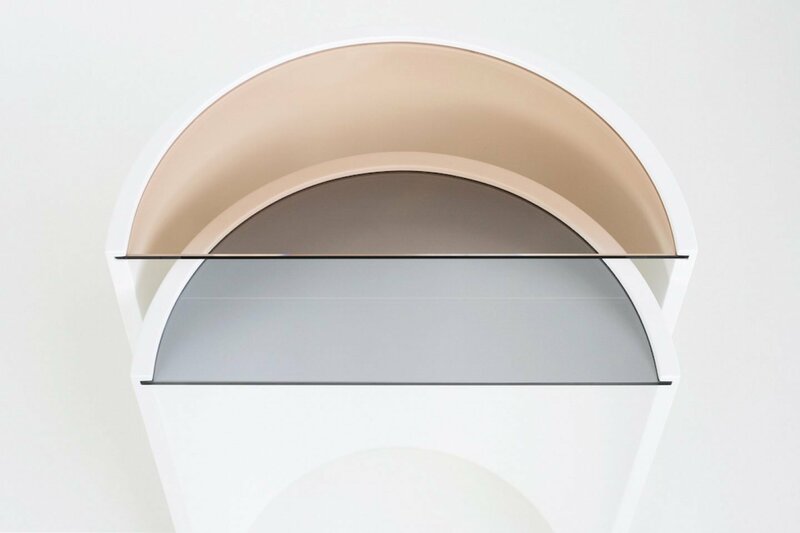 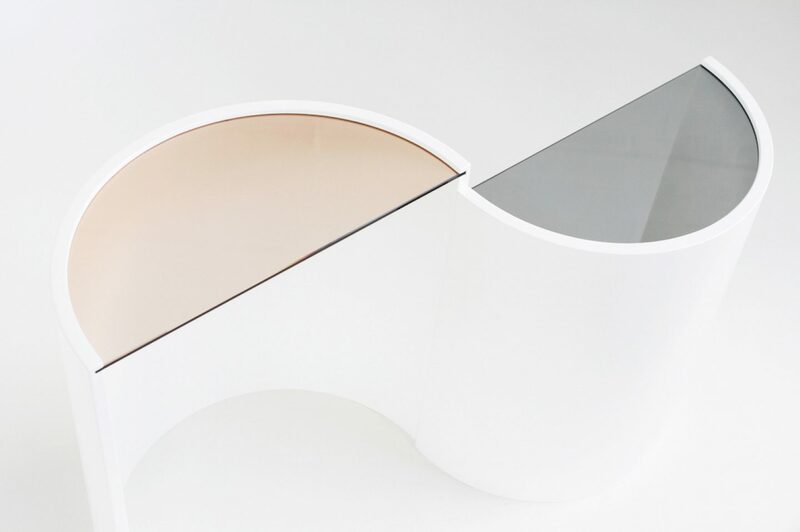 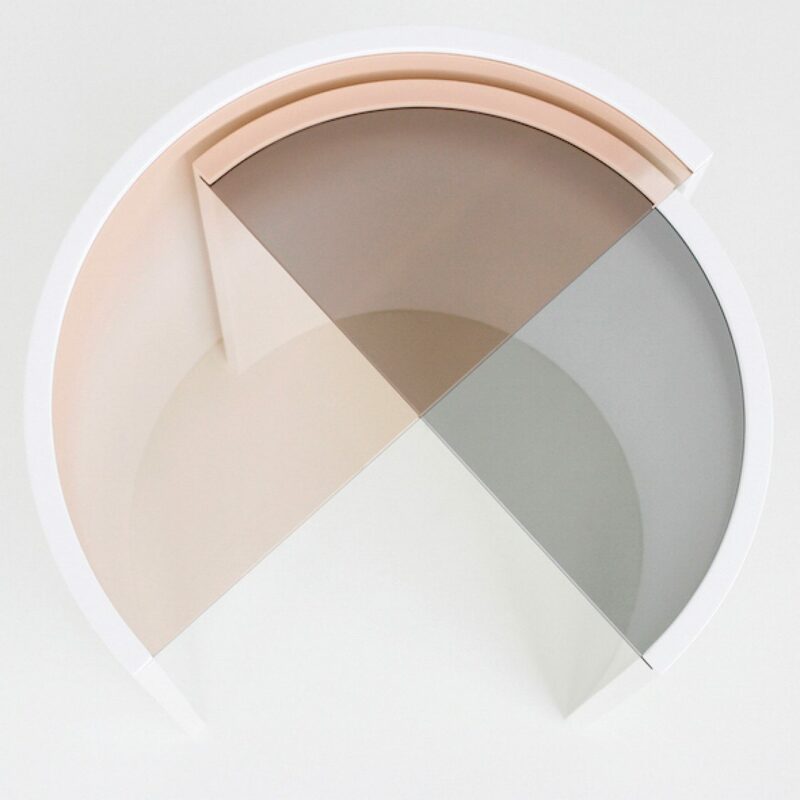 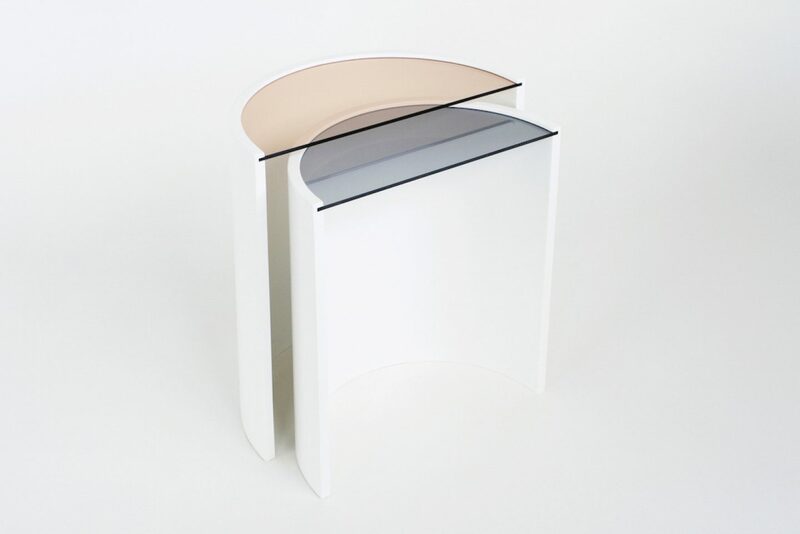 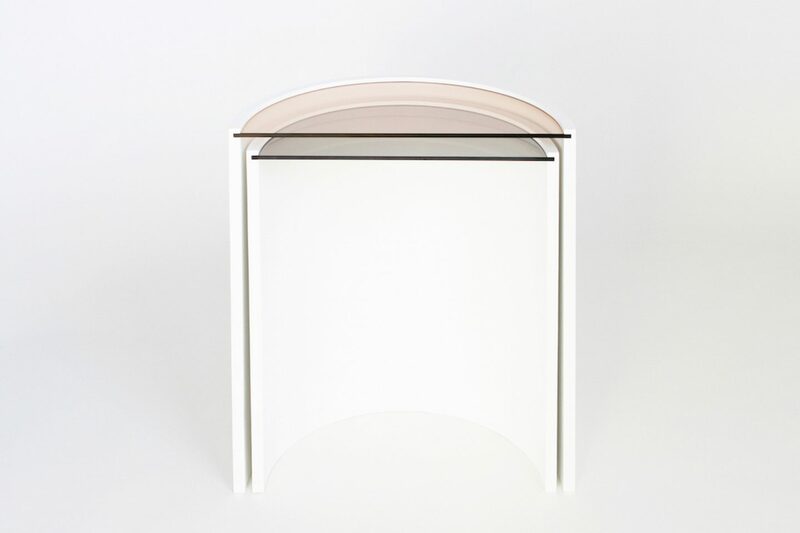 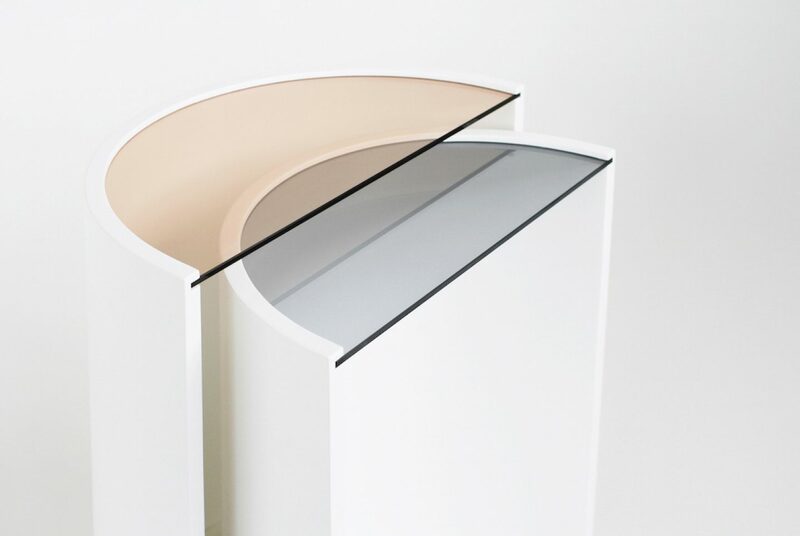 “Half-circle, tinted-glass tabletops in differing tones complete the simple, graphic look”Entitled ‘Contour Side Tables‘, the pieces were created from molded plywood before being finished with a smooth white lacquer. 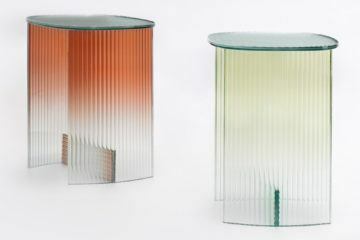 Says the studio about their work, “Half-circle, tinted-glass tabletops in differing tones complete the simple, graphic look. 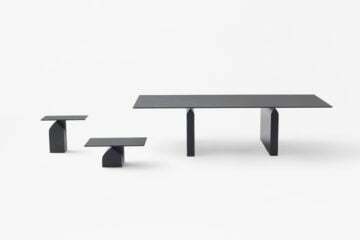 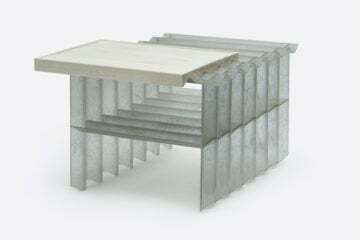 Designed for maximum flexibility, we encourage you to arrange and rearrange this dynamic duo to your heart’s content.” For more tables, take a look at our shop.